I Am Malala tells the story of a young girl who survived the Taliban shooting in Swat Valley and stood for her right to education. 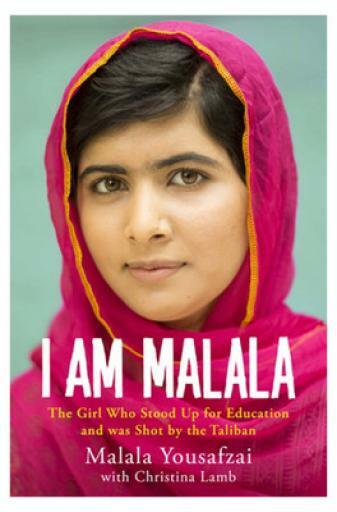 The book focuses not only on Malala’s story but also her fight for the right to education of other girls. The book further focuses on how Malala’s family supported her and stressed on her education in a society which crowns sons. Not only is the book gripping, but inspiring as well and leaves you with a feeling of remorse for taking what we get easy for granted.